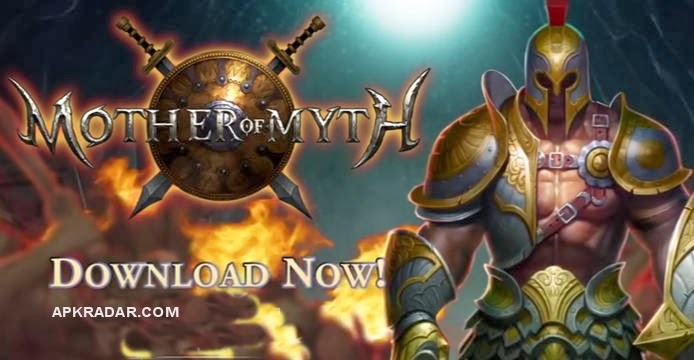 Mother of Myth APK 1.0.6 is a brand new immersive action rpg card game with a swipe/touch based battle system. Unleash the deity in you. 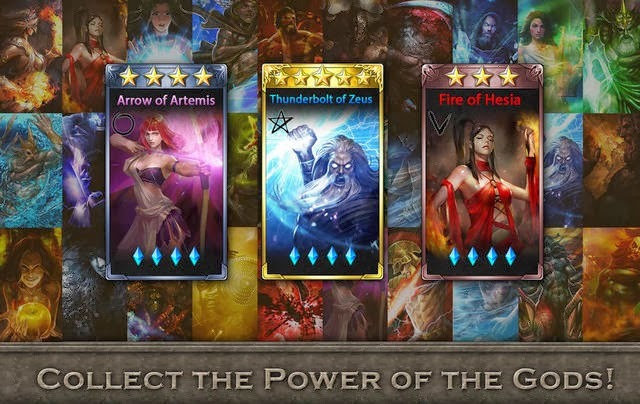 • Equip countless different Deity Cards to customize your play style! In Mother of Myth, your journey begins in Elysium, a place known only to the souls of heroes and those chosen by the gods, who have perished. 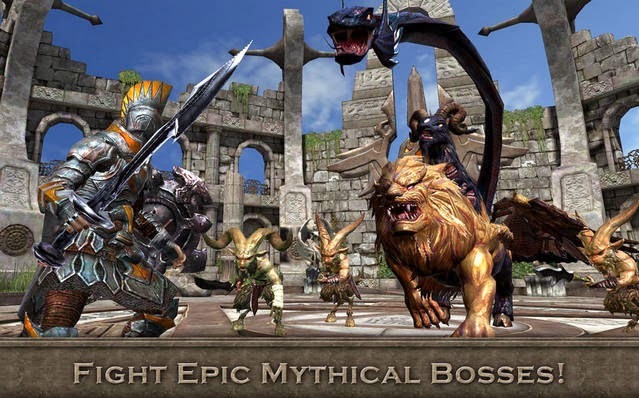 After creating your character you will be thrown into the middle of an epic war between the gods and titans. While trying to survive in the chaos, you'll not only have to save your friends, but the world as well. As you unlock each dungeon you will gain treasure and make your character stronger. 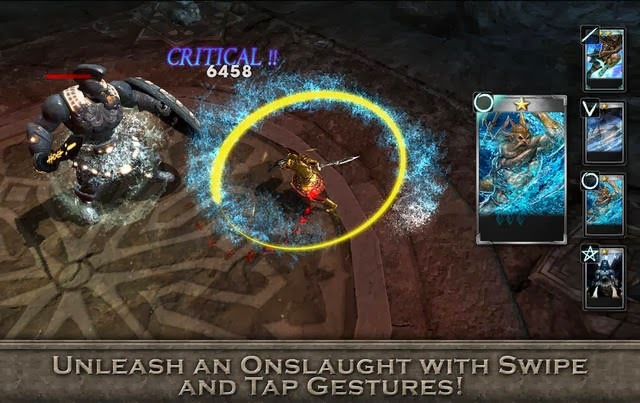 You will experience real-time combat and learn how to use the power of the gods with unique swipe controls and combinations! - Earn FREE items for logging in each day! - Invite Facebook friends to play with you! - Added brand new monsters. Watch out for their magic spells! Install APK, Download data from in game and Play Online. *Mother of Myth is currently compatible with Samsung Galaxy S2, LG Optimus LTE, Google Galaxy Nexus, HTC EVO 4G or other Android devices with better hardware performance.